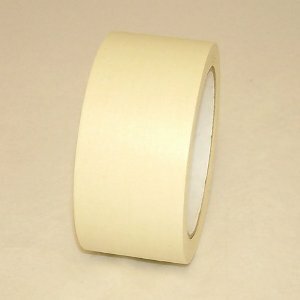 Shurtape P-661 Glow in the Dark Gaffers Tape is a premium gaffer tape product that glows in the dark. It boasts the same high quality adhesive as Shurtape P-665 and offers the same clean removability and it is also hand tearable unlike traditional film glow-in-the-dark tapes. Gives the added benefit of being photoluminescent after the tape is activated by an artificial or natural light source. Applications for stage safety are numerous; such as marking stair and exits.